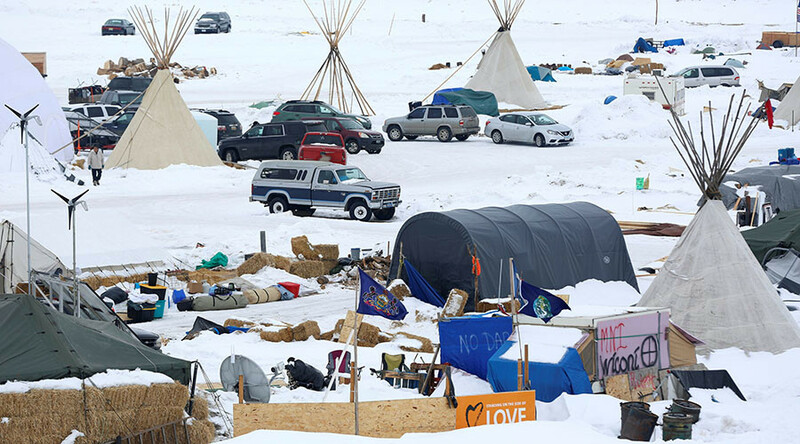 The Standing Rock Sioux Tribe is vowing legal action after the US Army Corps of Engineers was directed to complete an easement for the Dakota Access Pipeline project. The tribe insists the environmental impact statement should be completed first. 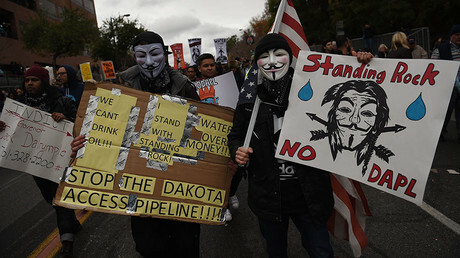 The Dakota Access Pipeline (DAPL), intended to carry crude oil from the Bakken shale fields to Illinois, has been nearly completed aside from a segment running under Lake Oahe, which supplies drinking water to the Standing Rock Sioux Tribe in North Dakota. The tribe and water protectors believe the four-state pipeline threatens drinking water and cultural sites. On Tuesday, US Senator John Hoeven announced in a statement that the acting secretary of the army told him he has directed the Army Corps of Engineers to proceed with an easement necessary to complete the Dakota Access pipeline. If the EIS is abandoned, this would mean that the change is based on “personal views and, potentially, personal investments” of Donald Trump, the statement said. Standing Rock, the sixth-largest Native American reservation, has a land area of over 9,000 sq km and a population of 8,000 people. On January 18, the group launched an initiative, calling upon members of the public to send their comments on DAPL project directly to the Army Corps of Engineers. It is important to ensure that EIS “fully takes into consideration tribal treaty rights, natural resources, cultural and sacred places, socio-economical concerns, environmental justice, and the health and wellbeing of those downstream who rely on our drinking water,” the initiative states. The comment period is open until February 20 and so far almost 70,000 letters have been sent to the Army Corps. 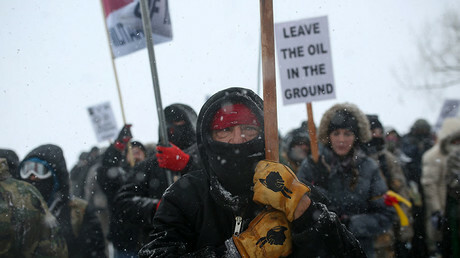 Months of protests from Native Americans, environmentalists and military veterans pressured the Obama administration to order a halt to DAPL construction in December 2016. However, following his inauguration Trump signed a presidential memorandum calling for the construction to resume, pending certain qualifications. Trump’s decision was quickly condemned by environmentalists, Native American activists, the American Civil Liberties Union and a number of Democratic lawmakers.